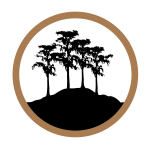 This project will restore the historic Mauvais Bois and Bayou DuLarge Ridges located in Terrebonne Parish near Lake Mechant and Caillou Lake. 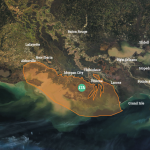 The project will restore and construct maritime forest in the lower Terrebonne marshes by using dredged sediment to increase the elevation of the relict ridges. Both ridges will help restore historic hydrologic patterns and reduce saltwater intrusion. They will also buffer storm surge and wind energy for inland communities. 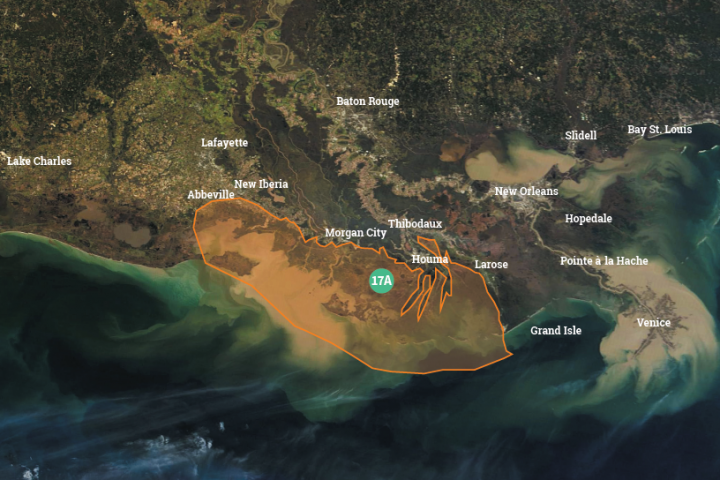 Two diversions, Atchafalaya River Diversion and Increase Atchafalaya Flow to Terrebonne, will work synergistically with these ridges to restore natural ecosystem processes in the area, including patterns of freshwater flows, salinities and land building.